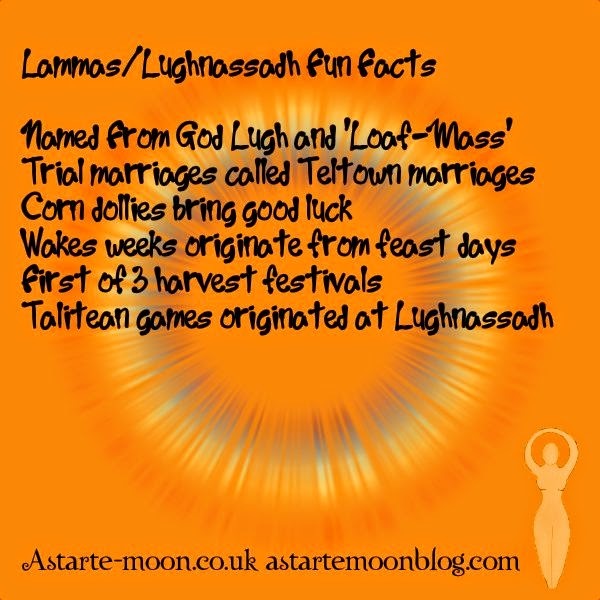 Lughnasadh, or Lugnasad is named from the Celtic Sun God Lugh. He was believed to be the son of the Sun and the God of Light. Lammas is thought to take it’s name from loaf-mass, named for the traditional loaves that were baked at this time. 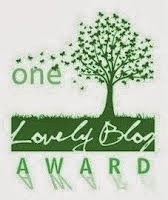 Lammas has an even older name Bron Trograin meaning painful labour, referring to first fruits the earth gives birth to. To bring good luck at Lughnasadh farmers would let the first loaves go stale and then sprinkle the crumbs over the corners of their barns. Trial marriages often took place at Lammas called Teltown marriages. Corn dollies are hung over the fire place to bring good luck to the harvest at the time of Lammas. Wakes weeks common in many towns in England originated from the Lammas tradition of fifteen days of feasting. It was customary to give gifts of gloves at Lughnassadh particularly for workers to receive from their employees. The Talitean games originated at Lughnassad Lammas, echoes of which may be found in the Olympic games and modern football. My leg is getting better, but it looks like it might take 6 weeks to heal! Oooo thank you for the information. I have been so busy with company, the loss of my Yoda-Chan (he just got so sick and when he stopped purring, I knew it was time), school work, and errands that I haven't had time to really sit down and look at everything to do with this wonderful holiday! The Inland Empire Pagan Guild, the group I go to is doing a Heathen style Lughnassadh. I think it's going to be really interesting!